A boat trip on the St. Lucia estuary - make yourself comfortable and sit back! 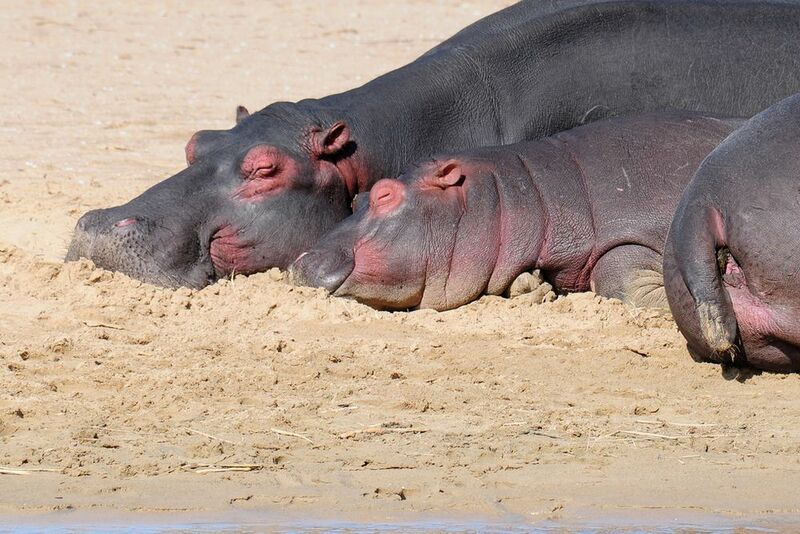 Marvel at South Africa's abundant wildlife and see Nilperde lying lazily on the beach. 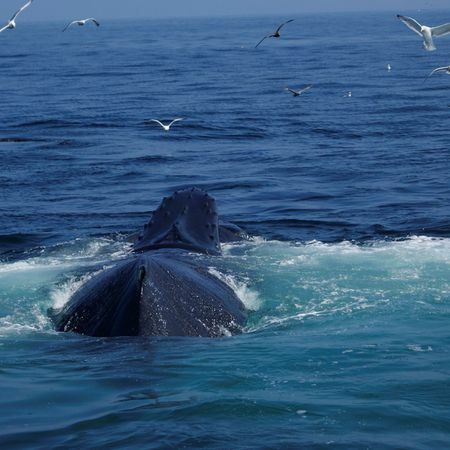 Do not forget to pack your camera, because a boat trip is full of surprises. St. Lucia is the largest river mouth in Africa, with its 64 kilometers of length and 21 kilometers of width. 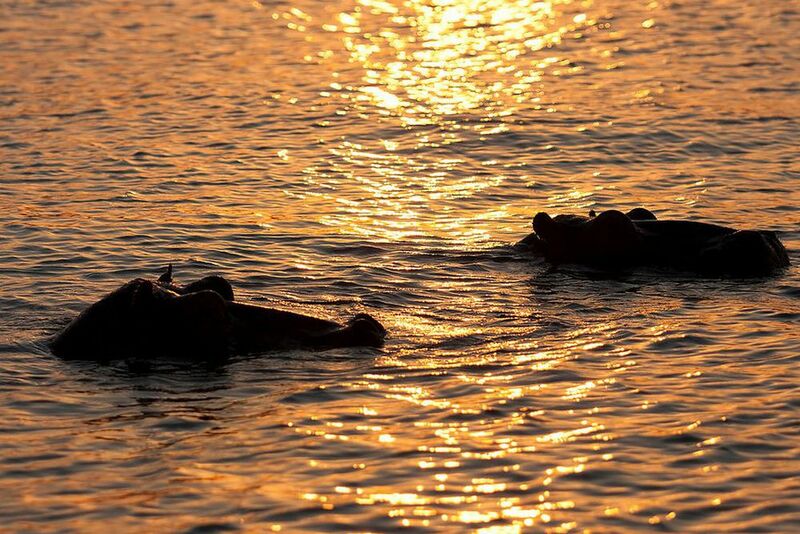 It is a UNESCO World Natural Heritage, where crocodiles and hippos live. You will, with a little bit of luck, see the animals lounging around on the beach under the sun. 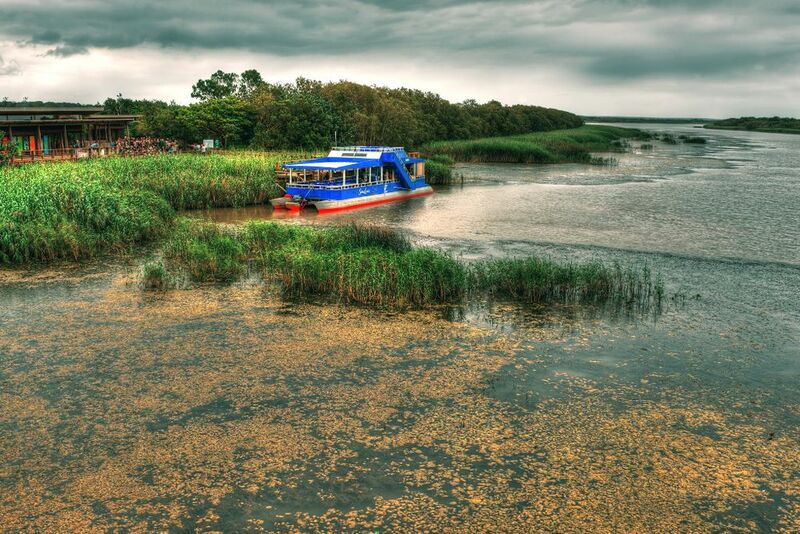 Sit back aboard your boat and watch numerous exotic birds from the bank of the river - a great boat trip that you should not miss!